We use SEC estimating software. 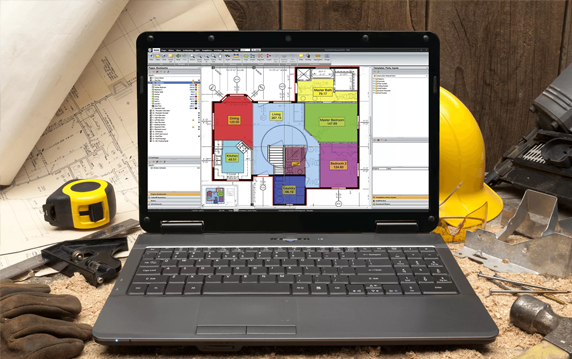 This is a proprietary made software used by over 3000 M&E contractors UK wide. The software allows print outs in Excel, Word, TIF or PDF. The software can be imported and manipulated by the M&E contractor if they have SEC software. The software can not be imported into Barnes, Barnes Extreme, Estimation, Software Tool Case or Luckins. These use a different file format. SEC estimating software allows over a thousand cost heads to be created. When prime costs are inputted the costhead is selected which allows the M&E contractor to easily model their tender. The estimator sets up the M&E estimate section as per the tender documentation, occasionally rationalising it. The estimator then selects items from the database; items on the database have a labour rate allocated (based on the ETS labour manual) the M&E contractors discounts are applied to the prime cost which creates a net material cost, the labour time is multiplied by the prime cost of labour (£15 per hour is used), but the M&E contractor may calculate their own prime cost based on the ECA/RICS (Electrical Contractors Association/Royal Institute of Charted Surveyors) prime cost calculation sheet or the HVCA/RICS (Heating and Ventilation Contractor Association/Royal Institute of Charted Surveyors). 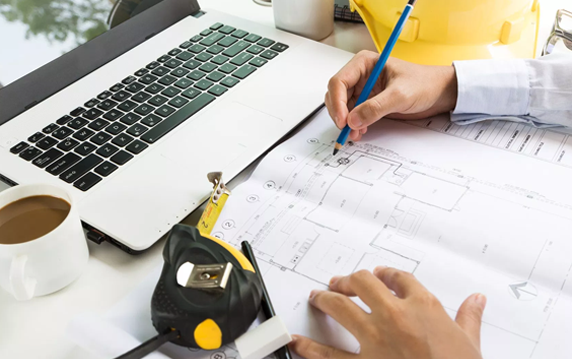 SEC estimating software allows the estimator to model and print off hundreds of different reports; from mechanical or electrical schedule of rates to final tender summary sheet. The estimator can easily add or remove main contractor’s discount. The cost head reports can be used to set up better buy (anticipated future discounts) and of great benefit is SEC target tender facility where the software calculates the estimate mark up to produce the final tender price. This is useful where the main contractor has undertaken a Dutch auction. Post tender, the software can produce schedule of rates or allow pricing of variations. It’s also very easy to establish trust if the client wants to ‘open book negotiate’ the tender. All prime costs can be printed off forming the basis of a negotiated contract.